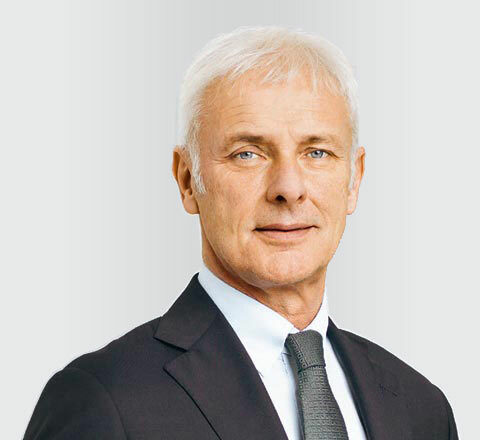 2014 was an unexpectedly difficult but ultimately good year for the Volkswagen Group. Political and economic uncertainty dominated the situation in many regions of the world, and this also had far-reaching consequences for the automotive industry. This is the first annual report of the Volkswagen Group where I have the privilege of writing to you as Chairman of the Board of Management. I welcome this opportunity, although I would have preferred to be addressing you in more auspicious circumstances.